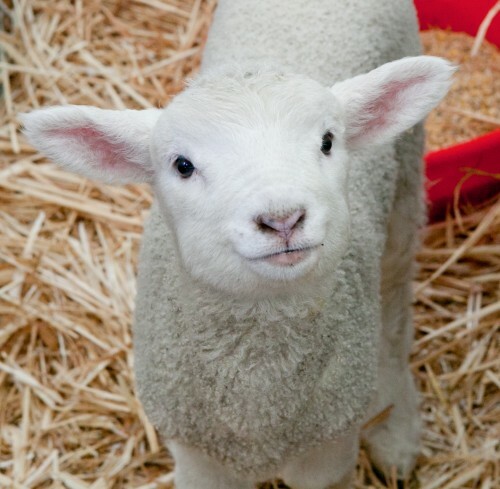 Neil is no newcomer to the industry; he has been operating in and around the wool industry for over 40 years…. It’s in his blood so to speak. He was 15 when he started working for Norman and Heath, and has lived through many of the ups and downs of the wool industry. Australian wool industry was doing it pretty tough. After 25 years of classing and working for various companies around the Albury/Wodonga district, Neil decided to set up business for himself. Since then, Waite Wool Trading has extended its wool buying and wool broking throughout the southern Riverina and North-East of Victoria. 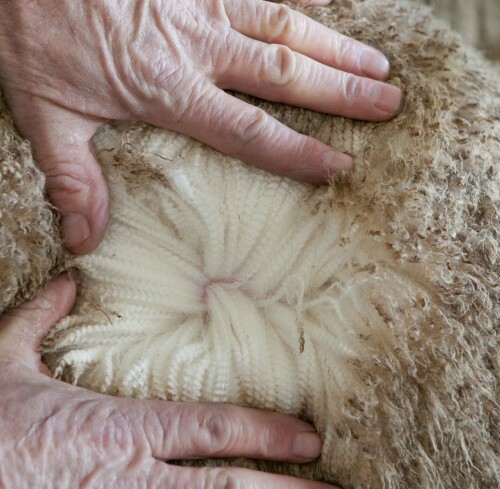 In 2005, Waite Wool began working in conjunction with Techwool Trading and soon noticed an increase in prices, particularly in the cross-bred range. 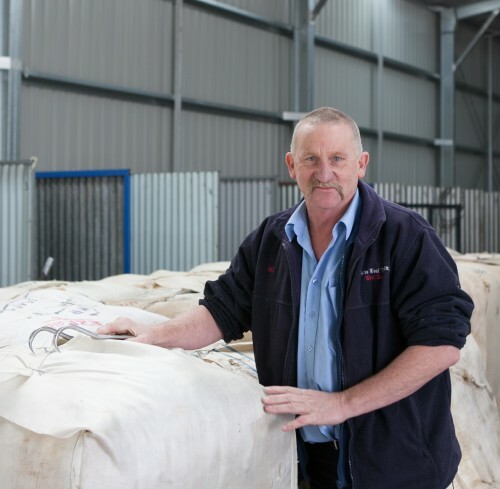 “The last ten years with Techwool have been rewarding; the ability to buy against large export orders gives us the best opportunity to offer healthy returns for growers… We are very rarely beaten when quoting on clips in the bush” says Neil. As well as on-farm bulk classing & Shed clean ups, Waite Wool Trading offers competitive auction sales, selling wool in Melbourne fortnightly. Running his own truck, Neil is able to help with a pick-up service and also lends a hand to local growers with the free use of a wool press during shearing. Offering the ease of dealing with a local, Neil prides himself on serving a widespread and loyal clientele no matter how large or small. Open weekdays from 7am until 4pm, Neil invites clients to drop in to the store and welcomes the opportunity to quote on their clips.